Haridwar Tour Packages Explore one of the seven holiest lands of India, Haridwar with Haridwar Packages. 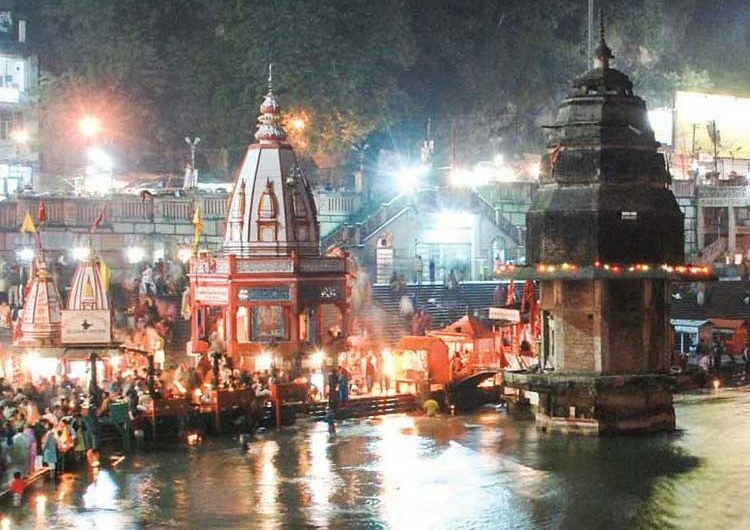 Filled with holy shrines like Mansa Devi Temple, Chandi Devi Temple and the Har Ki Pauri, the sacred ghat of Haridwar, tourists are sure to feel blessed. 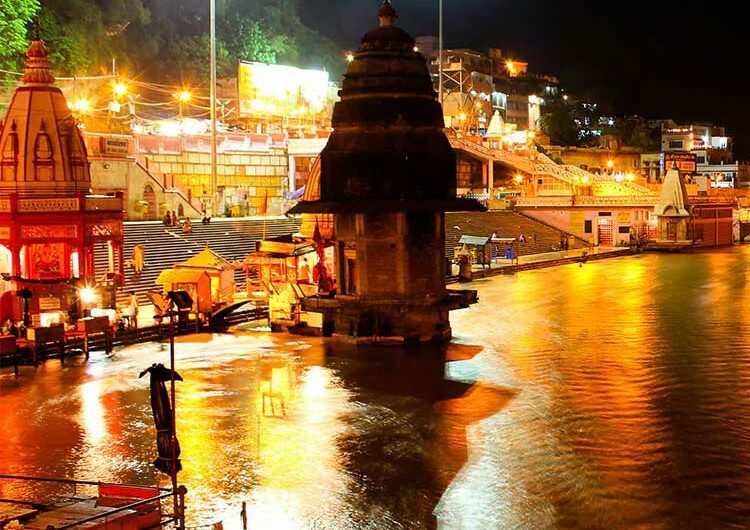 Haridwar entices and enthralls every traveler. Arrive Delhi Airport / Railway Station & transfer to Haridwar. ‘Gateway to the Gods’, there has to be a reason why Haridwar is titled this. And there can be no reason better than Haridwar itself! Located at the base of the Shivalik Hills, this place is steeped in legends, mythology and ancient beliefs. An aura of spiritualism surrounds wherever you visit. Evening you can witness the Aarti of Goddess Ganga on Har Ki Pauri. Stay overnight at Haridwar. 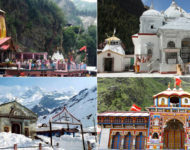 Today proceed to visit Har ki Pauri, Sapt Rishi Ashram and Sapt Sarovar, Mansa Devi Temple, Chandi Devi Temple, Bhimgoda Kund, Bara Bazaar, Shantikunj, Chila Wildlife Sanctuary, Daksha Mahadev Temple & other temple. Stay overnight at Haridwar. Today in time check out from hotel & transfer to Delhi Airport / Railway Station for your onward journey. King Vikramaditya constructed this sacred Ghat in memory of his brother Bhatrihari who it is believed had come to Haridwar to meditate on the banks of the Ganga. 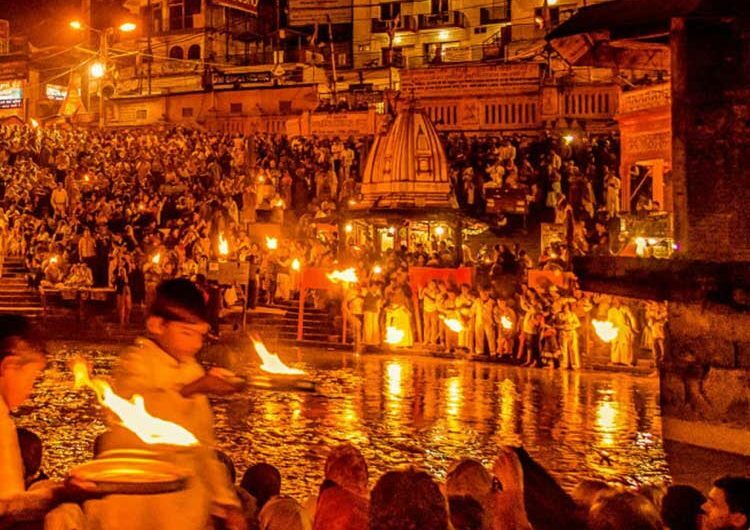 This ghat later came to be known as Har-Ki-Pauri (The ghat is regarded the most sacred and auspicious point to bathe in the Ganga during the 12 year Kumbh and the 6 year Ardh Kumbh. This ancient temple dedicated to Mansa Devi is of great importance to the followers of Hinduism. 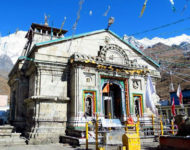 It is situated on the top of Bilwa Parbat and can be reached by foot or by a trolley through the ropeway. Mansa Devi is said to have emerged from the mind of Saint Kashyap and is regarded as the wife of Nag King Vasuki. The Holy Idol of the goddess has three mouths and five arms while the other statue has eight arms. As one of the famous Siddha Peetha temples, Mansa Devi is supposed to grant all the wishes of a sincere devotee. (In fact, Mansa is derived from the word ‘Mansha’ which means ‘wish’. There is a holy tree in the vicinity of the temple. Devotees who want their wishes to be fulfilled by the Goddess tie threads to the branches of this tree. Once their wishes are fulfilled people come back again to the temple to untie the thread from the tree. This is one of the most popular and most visited temples of Haridwar. Haridwar Chandi Devi temple at the top of Neel Parvat on river Gang’s banks was built in1929 A.D. by the King of Kashmir-Suchat Singh. A three kilometers trek from Chandighat, it is believed that the main statue was established by the Adi Shankaracharya in 8th century AD. It is at a distance of six kilometers on Neel Parvat on the other bank of River Ganga. 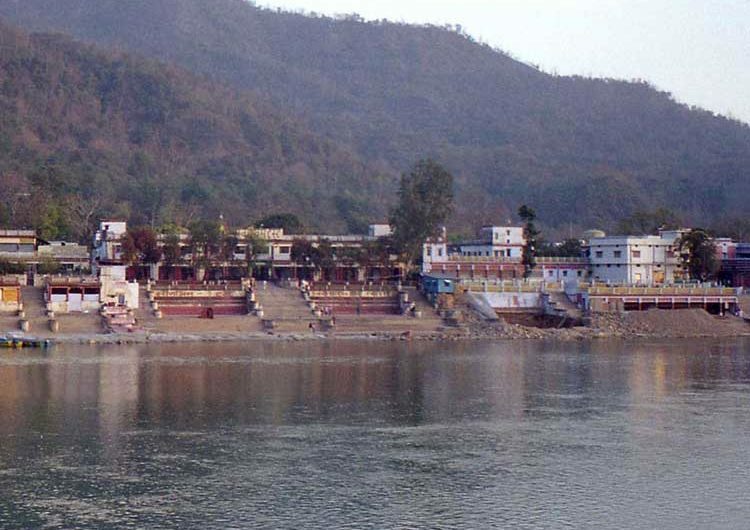 Haridwar Bharat Mata Temple Sited in Sapt Sarovar near ashram at Haridwar, Bharat Mata Temple is a holy place of its own kind. Bharat Mata Mandir was founded by Swami Satyamitranand Giri. On 15th May 1983, the temple was instated by Late Prime Minister, Smt. Indira Gandhi. The temple is also unique in the sense that it is built in 8 stories, each of which represents a specific theme and is devoted to various legends and deities of India. The eight-storey temple rises up to a height of 180 ft.
Haridwar Bhimgoda Kund enlightens the travelers on the rich religious heritage and mythological legacy of the bygone best time. Legend has it that while the Pandavas were here, Bhim with one blow of his horse’s hoof drew water from the rocks at this spot. Haridwar Bara Bazaar on the north-side of the canal, between Har Ki Pauri and the Upper Road, is multi-colored Bara Bazaar. Along with the spiritual paraphernalia or prasaad (foodstuff offered to the gods, photos of the deities, religious pamphlets etc) are scores of tiny stalls crammed along both sides of bazaar selling an variety of goods including brassware, shawls, wooden whistles, glass bangles, bamboo canes and can baskets. Haridwar Shantikunj is the headquarters of the spiritual and social organization All World Gayatri Pariwar. Recognized in 1971 at Haridwar, it has emerged over the years as a center of the global movement of Yug Nirman Yojana for moral-spiritual regeneration in the light of hoary Indian heritage. 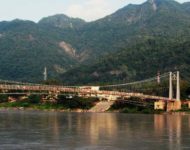 Sited at the bank of holy Ganges and between the Shivalik ranges of the Himalayas, it’s also a place of attraction for tourists and seekers of spiritual guidance. Haridwar Chila Wildlife Sanctuary, part of Rajaji National Park, covers an area of approximately 240 sq. km. which attracts wildlife lovers with its perfect scenic beauty and rich biodiversity. It has 23 species of mammals and 315 fauna species. One may watch a herd of elephants roaming majestically in the jungle or may find oneself excited by a wildlife of many kinds including tigers, wild boar, ghural, langur, sloth bear, leopard, jungle cat, samber, cobra, Himalayan yellow throated marten, barking dear, cheetal, king woodpecker, etc. 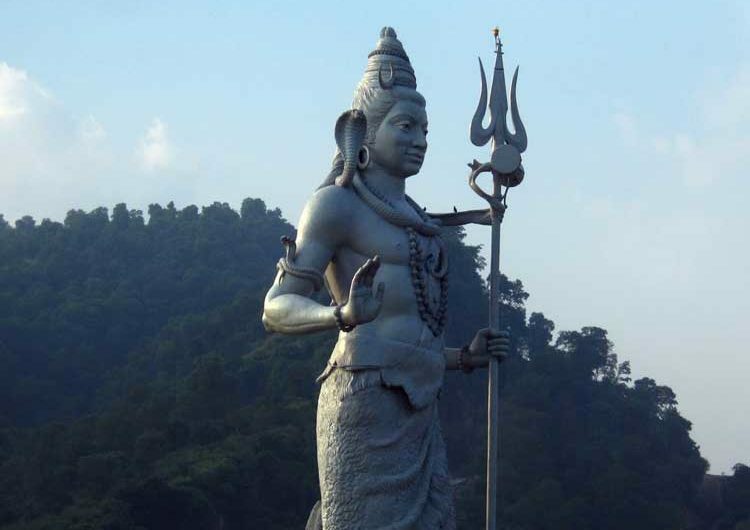 Haridwar Daksh Mahadev temple is situated at a distance of 6 km from Haridwar. The very old temple of Daksh Mahadev is positioned in the south of Kankhal town. This temple was constructed by Queen Dhankaur in 1810 AD. Kankhal has several temples and ashrams. Most important temple of Haridwar.